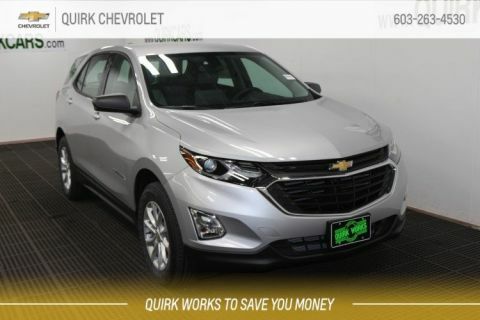 Quirk Chevrolet in Manchester is the #1 dealer of new Chevy vehicles in NH. 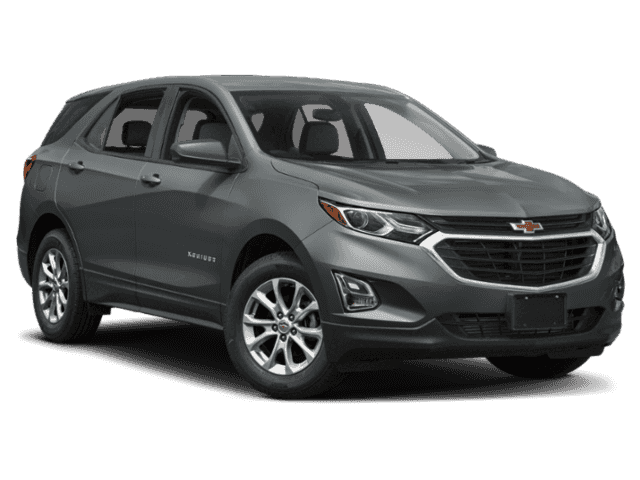 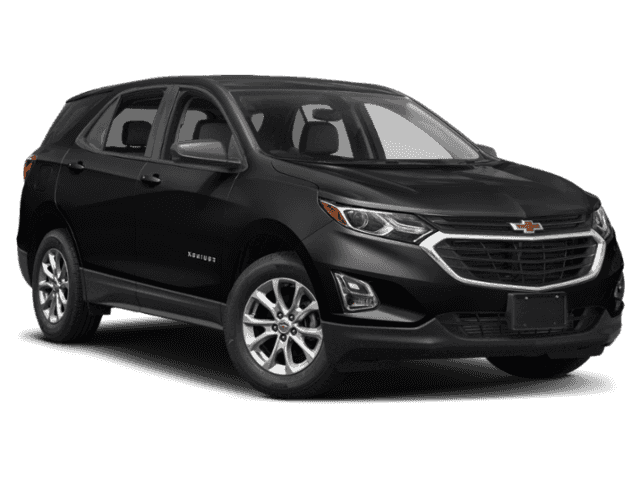 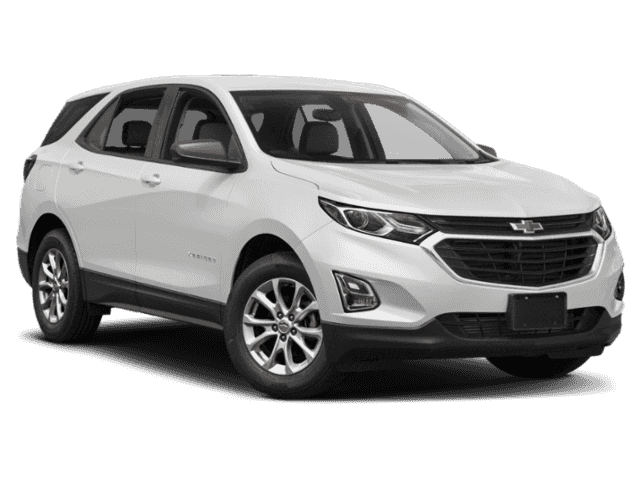 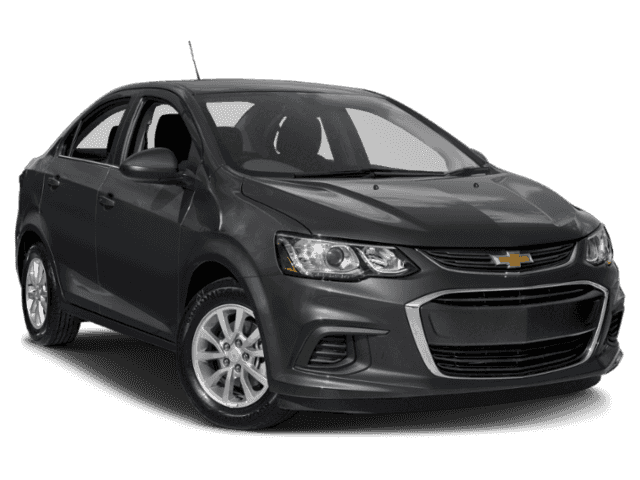 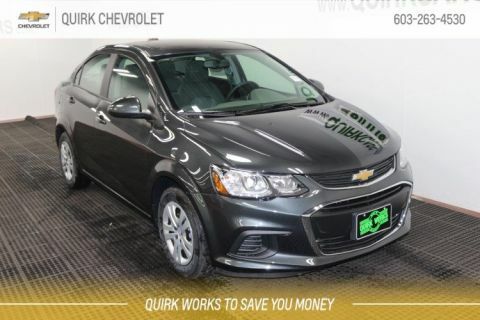 We carry the entire lineup of new Chevrolet vehicles, from the economical and reliable Chevy Cruze to the rugged and heavy-duty Chevy Silverado. 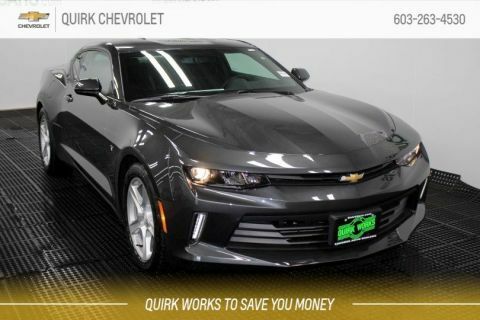 Our diverse inventory means we have the colors and trims you want, so there’s no need to special order. 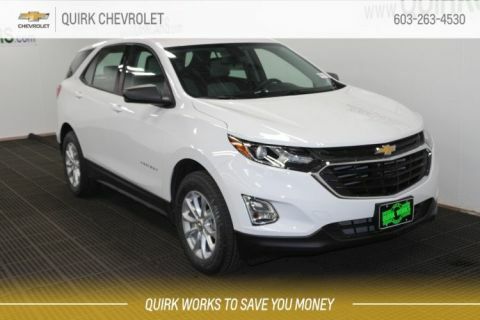 At Quirk Chevy of Manchester we make it our job to provide quality vehicles the consumers can count on. 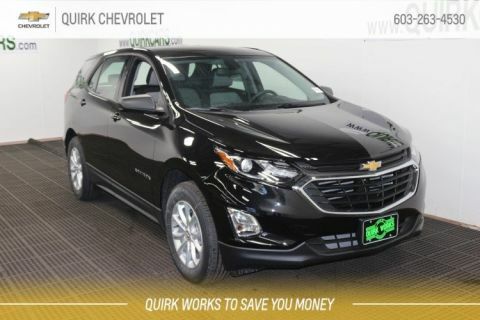 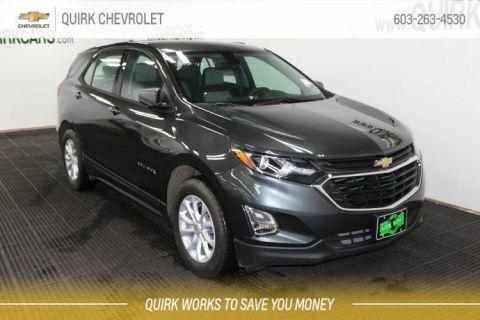 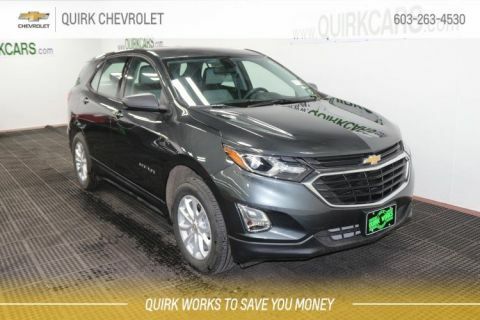 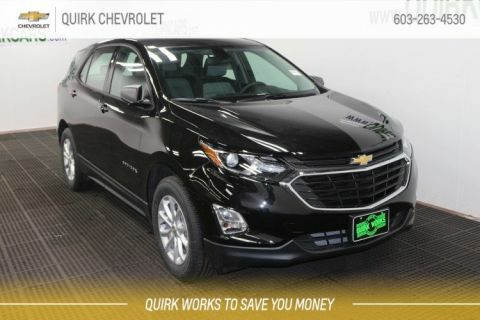 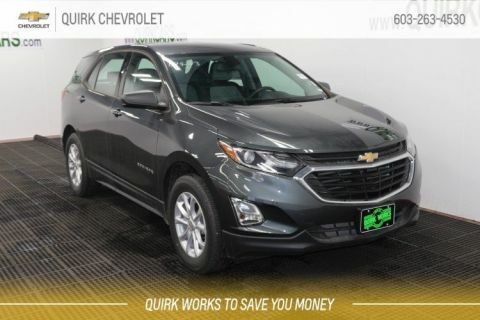 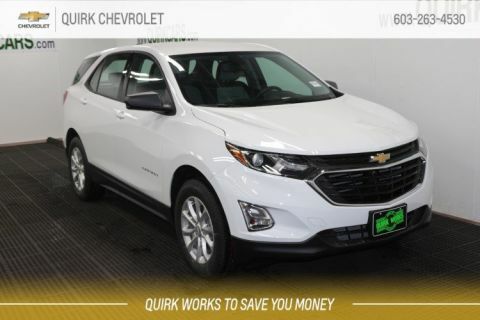 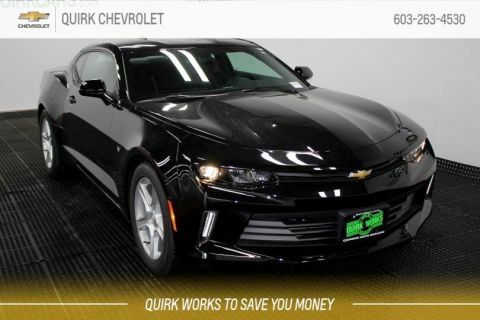 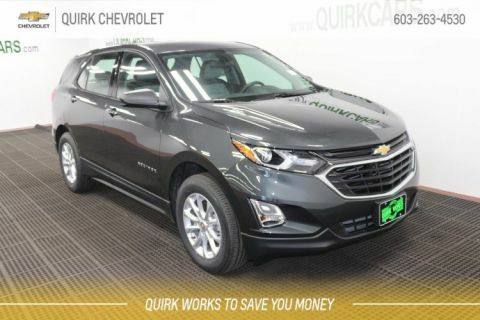 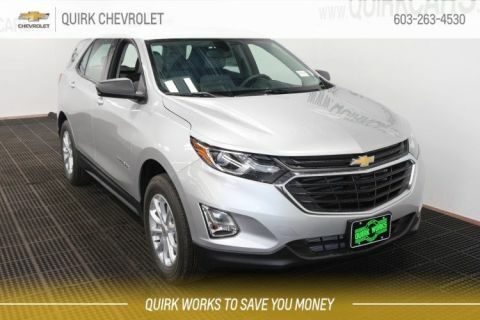 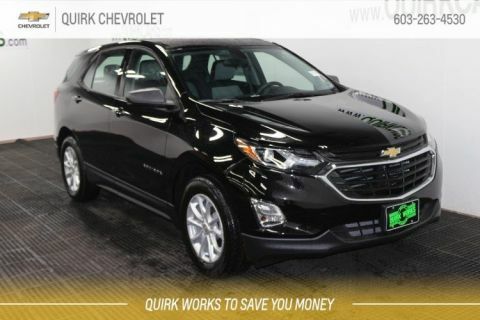 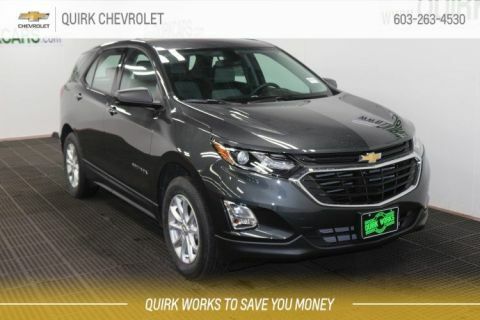 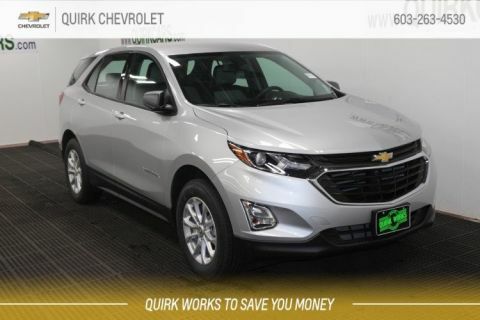 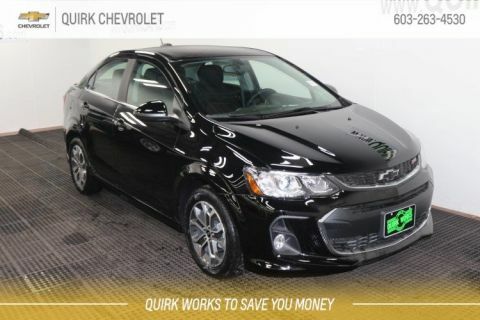 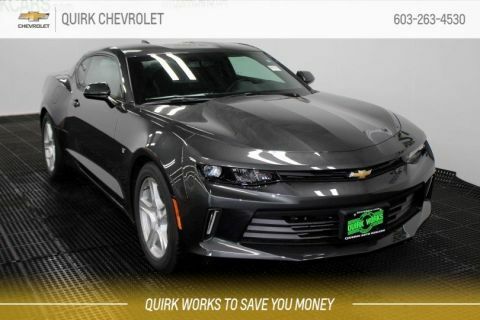 Browse our large inventory to find exactly what you’re looking for and stop by Quirk Chevy in Manchester today to find out why we’re the best.